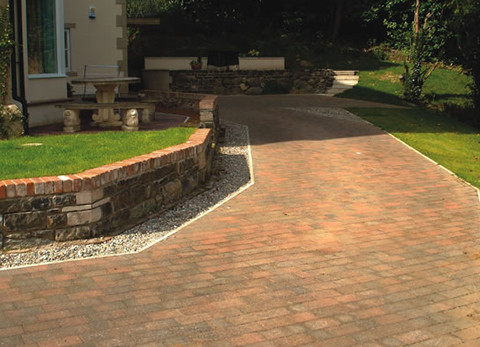 Menai a unique and individual finish, for high quality gardens and drives. 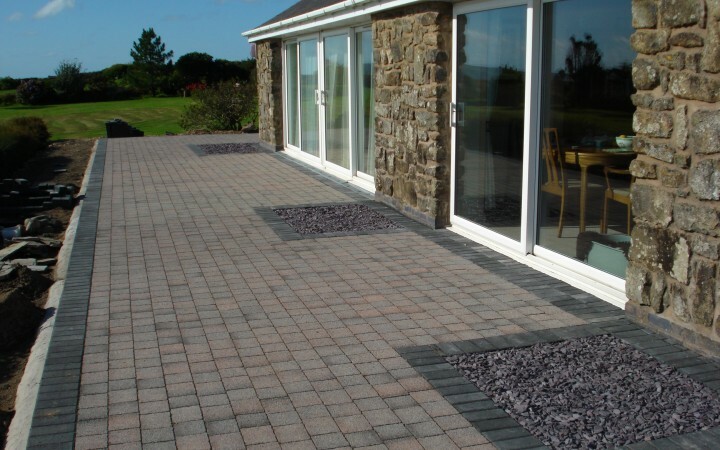 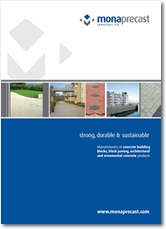 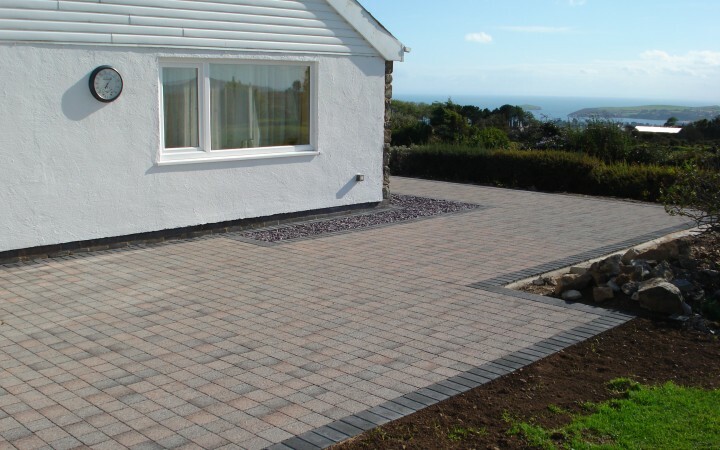 Quaint and authentic, the new Menai Range of paviours present a distressed appearance and treated edged to lend a look of prestige to any property. 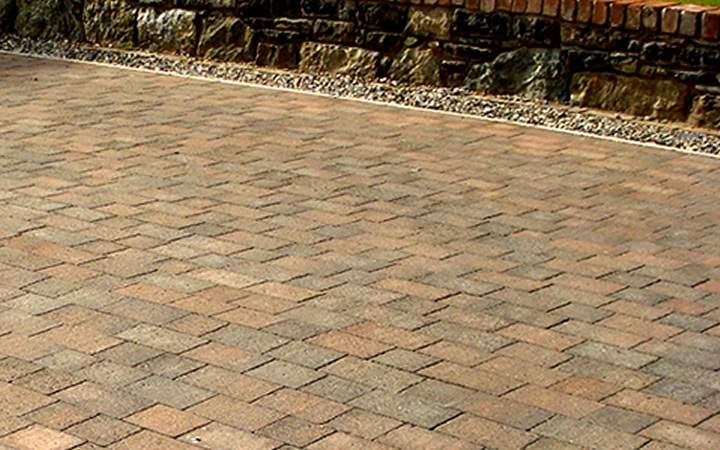 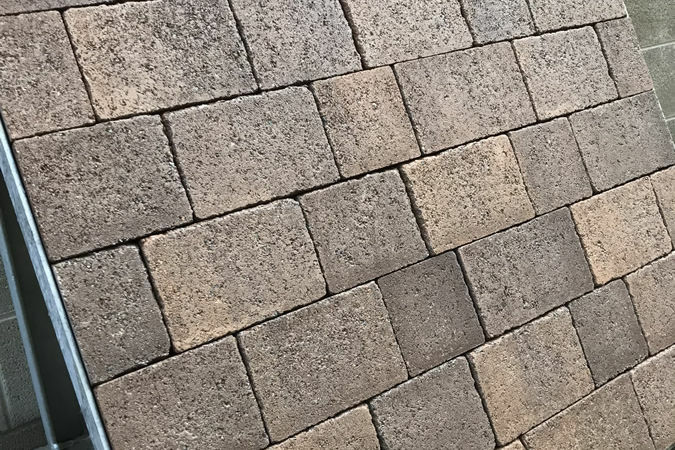 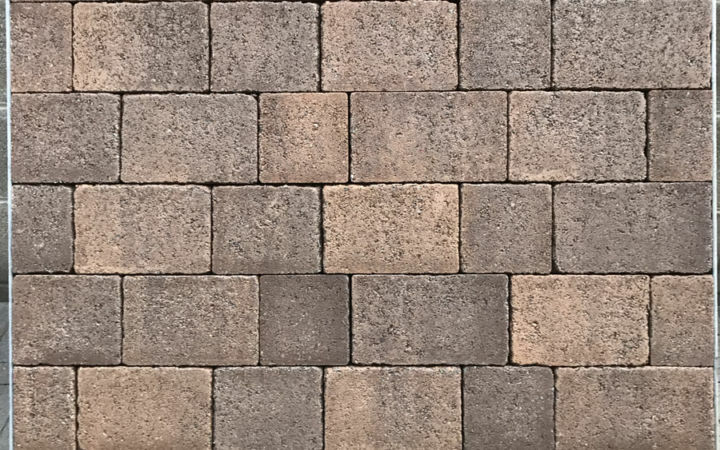 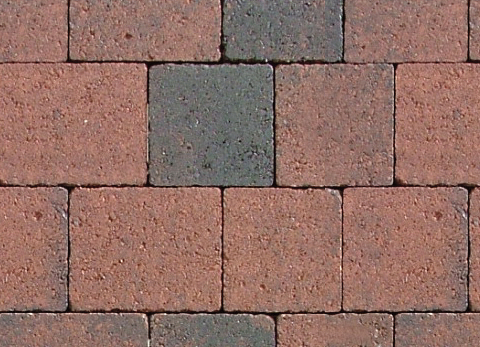 The antique finish of the paving blocks makes them a timeless classic for driveways, patios and terraces.